The NGINX Controller API Management Module combines the raw power and efficiency of NGINX Plus as an API gateway with new control‑plane functionality. NGINX Controller empowers teams to define, publish, secure, monitor, and analyze APIs, while keeping developers in control of API design. Rich monitoring and alerting capabilities help ensure application availability, performance, and reliability. 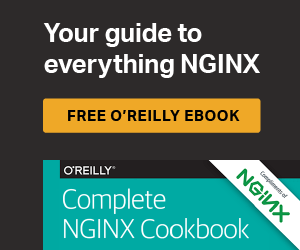 NGINX Controller also provides deep visibility into key metrics which enables teams to avoid performance issues, quickly troubleshoot any issues that may arise, and analyze usage to accurately assess API value.